Industry 4.0 is here to stay, just like the warnings to those who are not up to date with digitalization. It is easy to be alarmed when we see that we are left behind, especially when talking about a real revolution. 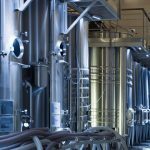 The IV Industrial Revolution certainly provides new promises and opportunities to production plants of any factory that boasts, such as achieving lower operating costs, better visibility, better overall effectiveness of the equipment (OEE) and greater speed of commercialization of new lines of products. But, as happened in previous revolutions, progress is not necessarily immediate and is often difficult to achieve equally in organizations of different sizes and sectors.If you run a manufacturing SME and have not yet started your way to Industry 4.0, calm! Today we propose 7 steps to take into account in the path of Digital Transformation. It is tempting to rush to redesign the entire business. However, experience tells us that this idea does not usually work, as it causes problems and unnecessary additional costs. Try to start with a small project in a key area, perhaps the area with more downtime, more maintenance, more energy consumption, etc. Think of something that is specific and measurable instead of connecting the entire factory already from a start. And think how you will scale it. If you are successful, what will be the next area to be digitized? In the face of the imminent Revolution, it is common for sensible professionals to throw themselves into the train of innovation without their usual precaution or preparation. Despite the relevance of Industry 4.0, you should not start your journey without a clear objective and a total understanding of your ROI. Determine what you are trying to achieve, and measure before and after any project. It is about applying the same rigor in the digitalization of your operations as in other strategic investments of your business. Only then will you be able to know if it is worth investing time, money and energy in this project. It is obvious that connecting your manufacturing operations is only possible with the appropriate technology. Not only you will have to familiarize yourself with the software that you will implement, you will also need the expertise of specialists who have already implemented it before successfully, could be the internal IT department, the provider or the hired implanter. It is essential that you interact with them and that you involve them in your plans already at an early stage before starting any project. The surge of data from the plant will require data analysis, which may bring new computer requirements and new security risks, where IT will help you. But you will not only need IT participation, you will also need the acceptance of the entire management team of your organization. This will help you boost support throughout the company and ensure that your digitization initiatives are aligned with corporate goals, such as sustainability or security. And when you line up, you’ll find supporters in unexpected places. Connecting factory data to the rest of the company, or opening remote access to the plant, can create security risks. Carefully evaluate the potential risks and the impact of those risks, then concentrate on the most serious ones. 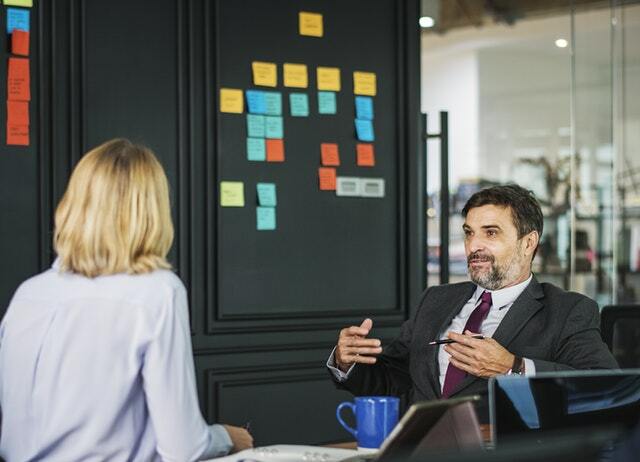 You probably can not address them all immediately, but you can, and should, find a trusted partner to perform a security assessment that will help you evaluate and prioritize those risks. The cyberthreats are real, do not leave security at random. Although you can connect practically everything to the Internet, be careful with what you connect to avoid data overloads. Keep your data set manageable and use basic statistical analysis to look for atypical data. If you really need an extremely granular analysis of your production data, work with a supplier or partner who has experience with analytical softwares designed for the manufacturing area. Otherwise, do not complicate and work only with what you need to be realistic. 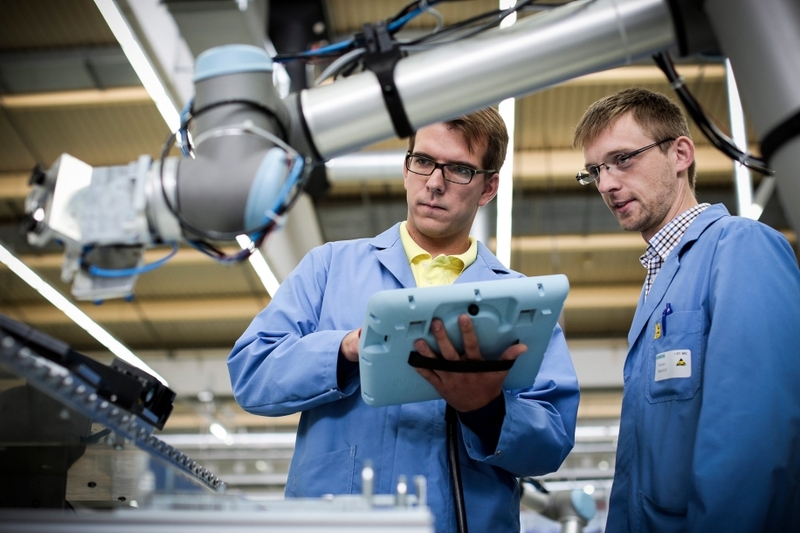 Regardless of the size of your production plant, one of the main concerns in terms of digitalization is the digital skills gap, so it is possible that your team does not currently have the skills or experience to approach Industry 4.0 with confidence. Start with IT and Human Resources, whether your resource is internal or through an outsourced provider, work together to establish gaps and identify where you need external advice. Even if you have to invest financial resources in it, it is always cheaper to get the right opinion from the beginning. If you are reading this post, you are surely looking for a revolution that marks the beginning of a successful transformation. The better you plan how to avoid finding yourself before the ‘wall’ of Industry 4.0, the better prepared you will be to mitigate it when it arises. When it comes to Digital Transformation, there will be manufacturers that will achieve success from the beginning and there will be others who will have to start the process over and over again, spinning around themselves. And you, what option will you choose? At Bluesmart we have been accompanying the factories for 20 years to start the road towards digitalization, so that our customers go from being traditional factories to being the factories of the future. Don’t hesitate. Tell us about your project.